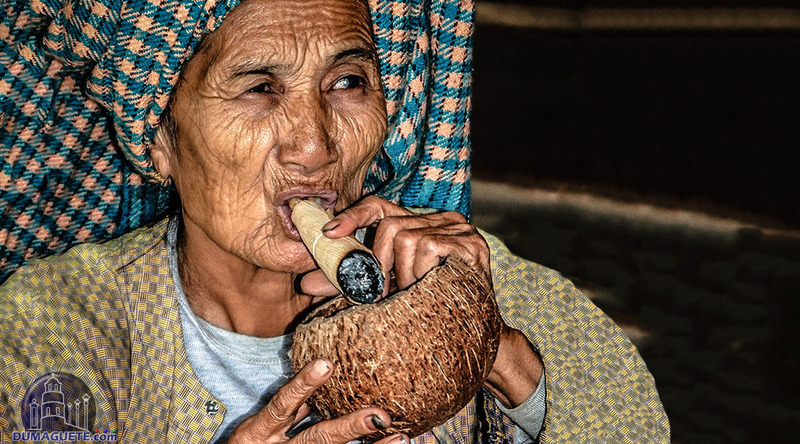 There are various stories which were made regarding the so called ‘witches’ of Siquijor. After exploring the wonderful white sand beaches and tourist destinations of Siquijor, one still longs to know why the island is dubbed by many names like Mystic Island and Island of the Witches. There are not enough evidences that could conclude the life activities of witches around Siquijor. 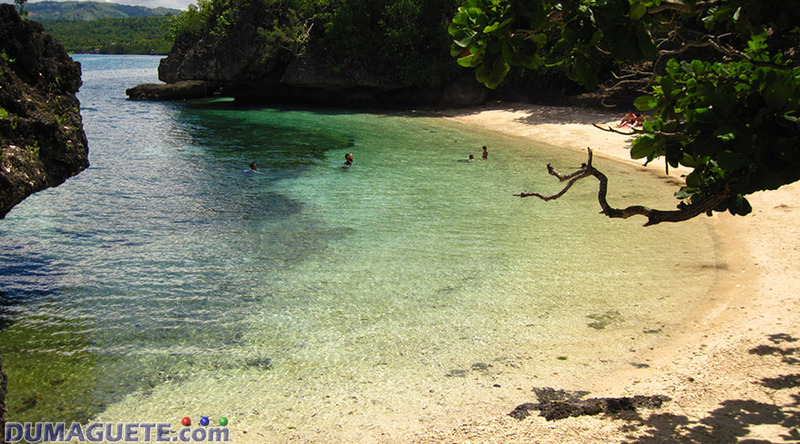 But how did Siquijor Island get its name as the ‘Island of Witches’ in the first place? Well, it all started during the Spanish colonization and trade during the 1660’s. 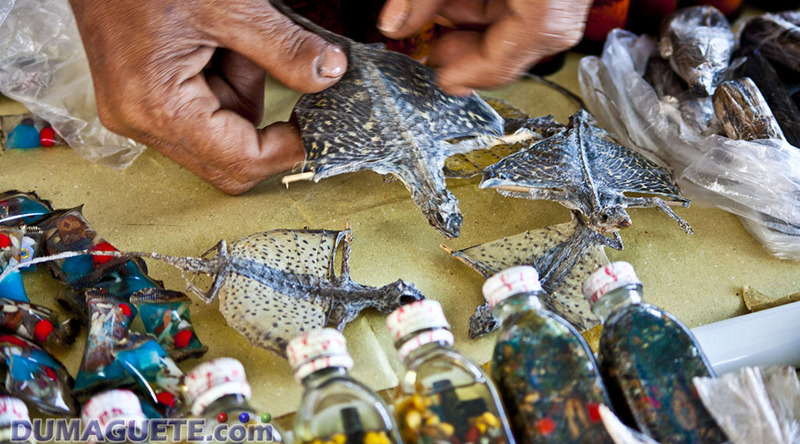 Siquijor Island was known back then as the main route for trade and merchandise in the Visayas. During the voyage of many Spaniards, crew member of the ships started feeling ill and had to drop by to the nearest island. The Spaniards asked the locals to do all they can to cure their crew. But after learning the process of Siquijor traditional healing, the Spaniards distanced themselves from the so-called sorceries and ‘witches’, and called it the Island of Witches. 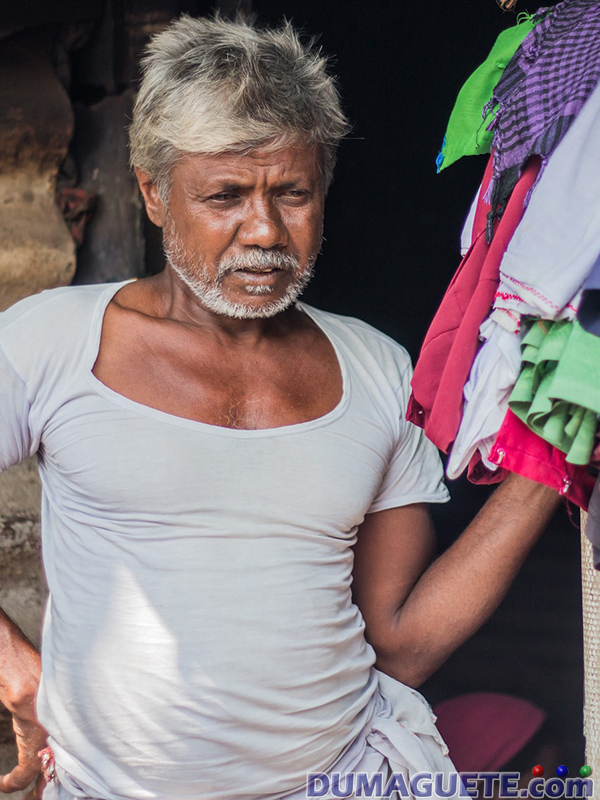 Until this day the so-called witches or healers, known as “mananambal” in local terms, practice their traditional healing process as sign of great culture. 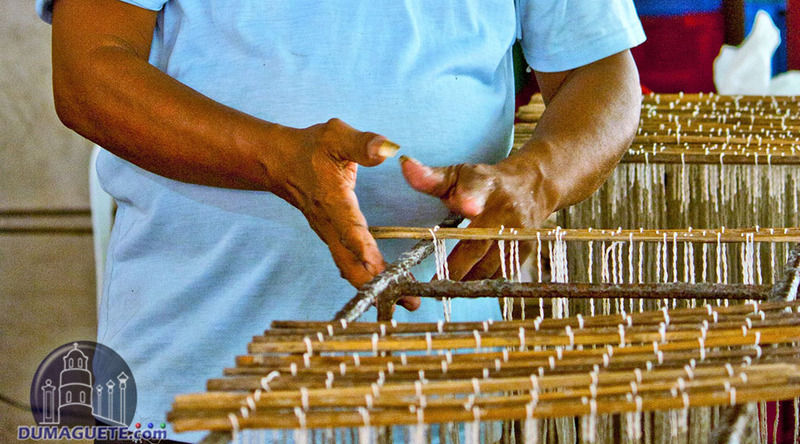 The fact that Siquijor had maintained these traditional way of healing is what makes the island a perfect mystery island to visit. Many tourists love the whole concept of witches. Scary as it may sound, Siquijor is completely modernized with technology and civilized cultures over the time of many generations. 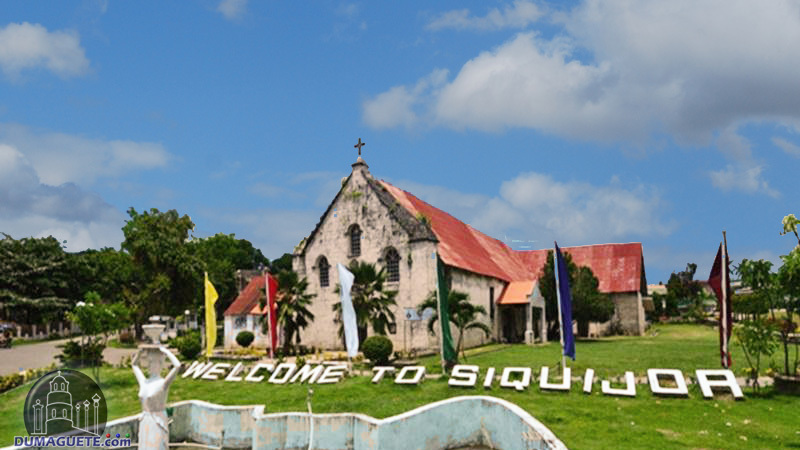 People who are ill would visit Siquijor Island as an option for another means of healing. And the result, very promising! Medical and spiritual healing in Siquijor were known throughout the Philippines as mysterious yet effective. To celebrate the said traditions and culture, Siquijor celebrates the Healing Festival as sign of good faith and good healing. The bad image of Siquijor was long forgotten after the healers showed good faith in their patients during the Healing Festival. Many would say that the healers would endanger the lives of many through their “black magic” and witchcraft. The healers gathered along with the island’s officials to discussed in creating a festival that would change that image. Every holy week, the Healing Festival is celebrated to showcase that the healing process of the mananambals are sacred and for good intentions only. Healers from all over Siquijor gather in Mt. Bandilaan to share their talents in healing to people from all over the Philippines and the world. Herbs and potions can be purchased at the said location of the festival. 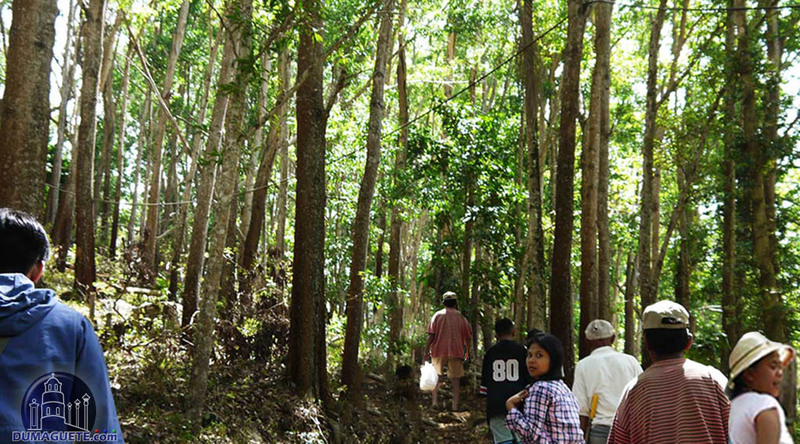 Known as the most important part of the healing process, healers would gather their ingredients very carefully through the forestry, mountain side and seas of Siquijor. The gathering starts on the Friday after Ash Wednesday. The preparation is done with utmost care and caution. Healers believe that there are still lost spirits who wonder around the island. To gather the ingredients (like herbs, barks and wood) healers must make a short ritual before entering the forest or the sea to warn the spirits of their gathering. In local terms, most people would say “tabi-tabi po” which means: please move aside or excuse me. One of the most essential ingredient of all is the coconut oil. 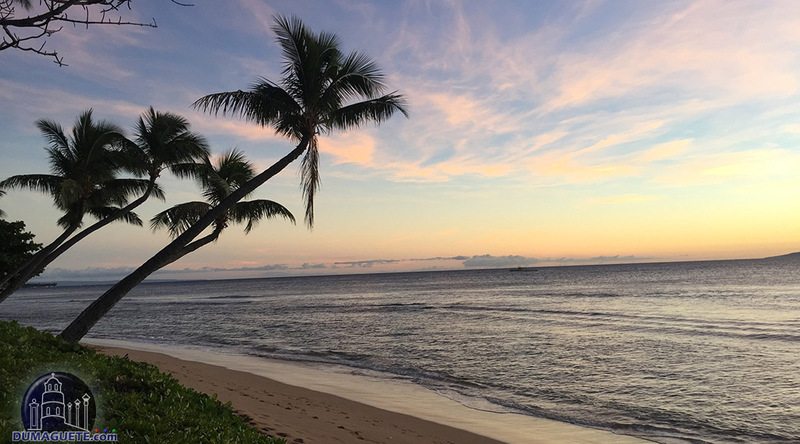 To gather coconut oil, healers would go to the east side of the island and gather only the coconut tree that bears a single coconut facing the eastern sun. After climbing the tree and picking out the coconut, locals would usually drop the coconut to the ground. These special coconuts for healing on the other hand are treated with care by healers. They believe that the medicine is best made if the coconuts are handled gently until the person climbing reaches the ground safely along with the coconut. After the gathering of ingredients, the healers would gather back at the Mt. Bandilaan to make their traditional rituals in blessing the ingredients. Some healers from other part of the Philippine joins in the celebration of the Healing Festival and the ritual preparations. 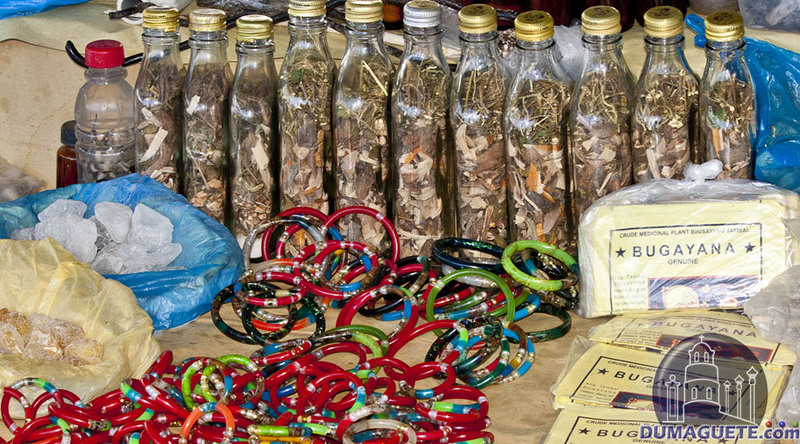 Most of the medicine produced are made by mixing chopped herbs, barks and local wood into tiny pieces and placed in a small bottle or container with coconut oil. The minerals of the herbs, barks and local woods will be later on mix with the coconut oil inside making a great liniment for healing. 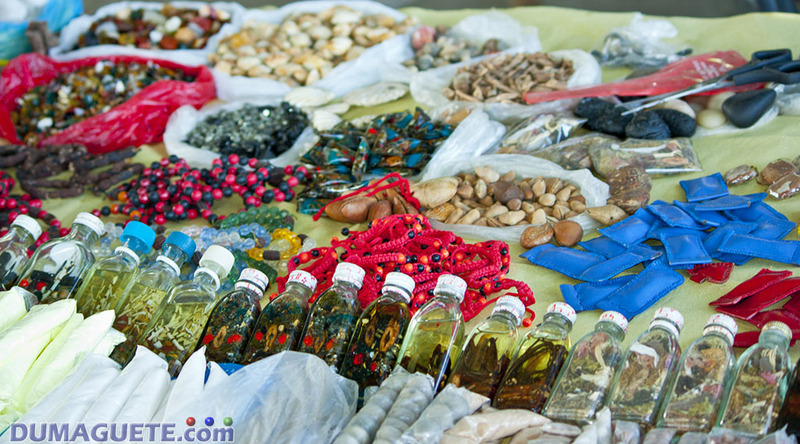 The best-selling and most wanted product however is the love potion or ‘gayuma’ in local terms. Love potion is known throughout the world as a potion that makes someone fall in love. It has the same effect of the arrows of Cupid but without the bow and arrows. 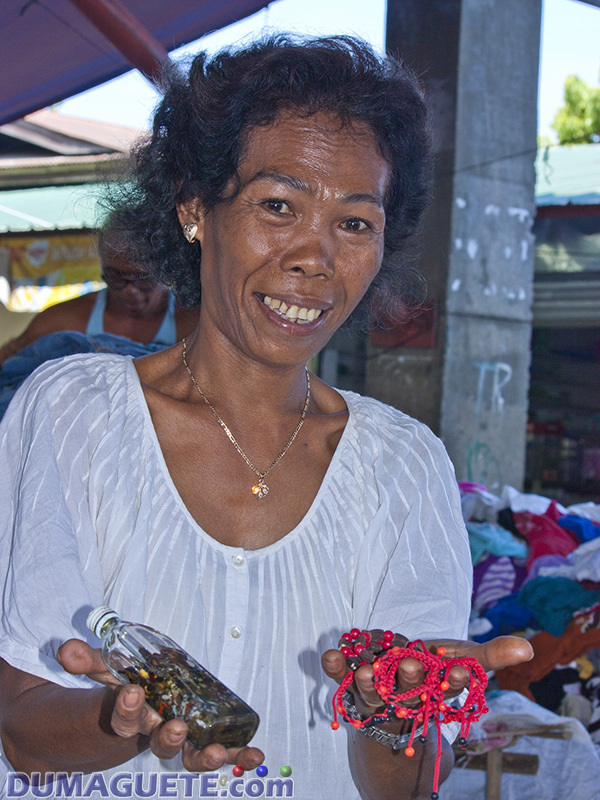 Love potion is considered by Siquijor healers as the most dangerous and even lethal product a healer can produce for other. When used for bad intensions the counter effect of the love potion will cause great hate and anger to either the victim or the handler. Aside from potions and liniments, healers as well give magical stones, lucky charms and other rituals to restore you back. It is fascinating that most healers are not educated in certain levels but knows how to speak Latin and English. 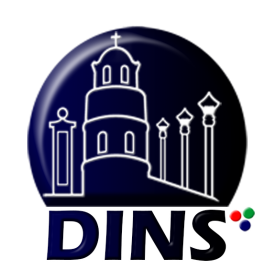 With the help of the Roman Catholic Church all over Siquijor Island, healers are welcome to practice their healing traditions to help and cure sick people throughout the island.